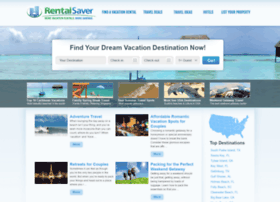 Find vacation rentals, condos, cottages, homes and more, directly from the owner. Find hotels and travel deals for top destinations around the world. Save money with no booking fees on your next vacation. Hosting company: SoftLayer Technologies, Inc.